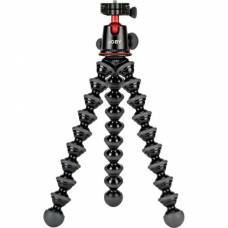 The 5K Gorillapod from Joby boasts remarkable versatility for supporting your gear. 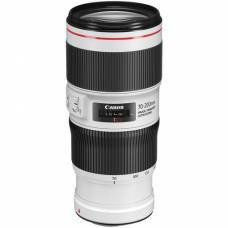 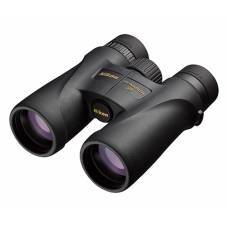 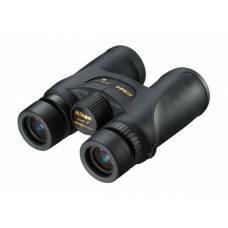 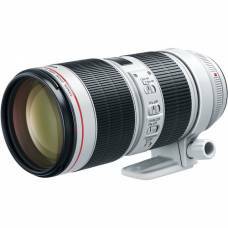 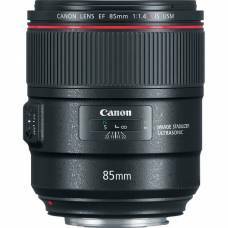 Redefine the boundaries of super telephoto precision and uncompromising versatility with the AF-.. 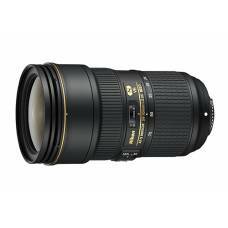 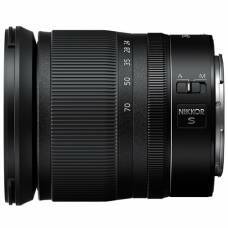 The AF-S NIKKOR 24-70mm f/2.8E ED VR sets a new benchmark in our relentless pursuit for optical .. 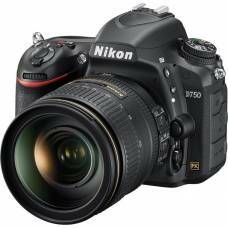 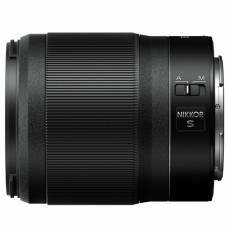 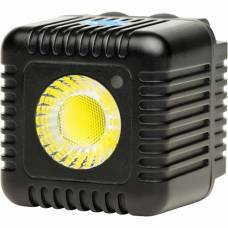 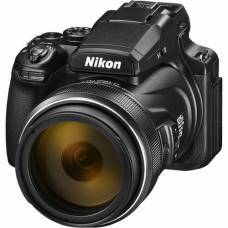 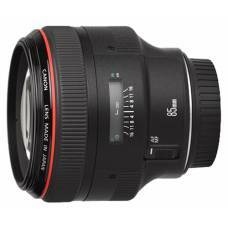 The Nikon 35mm is a small, relatively inexpensive lens and with excellent optics, it's a lens which ..
Rock-steady Dual Detect image stabilization and great low-light capability. 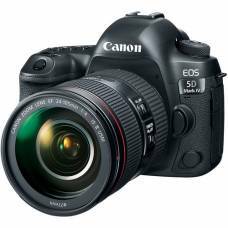 This mid-range camera features impressive 24.2MP, EXPEED 4 image processing, ISO 100-25600 & full HD videos. 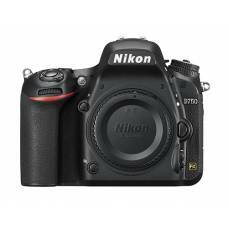 For those who love sharing their shots, the Nikon D750 is the tool to unleash your artistry. 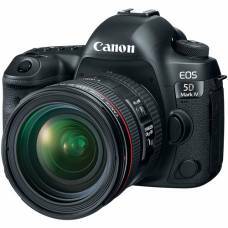 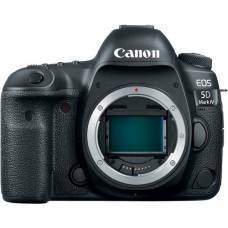 Powerful 45.7MP CMOS sensor & EXPEED 5 image-processing engine for high-resolution & high-resolution images. 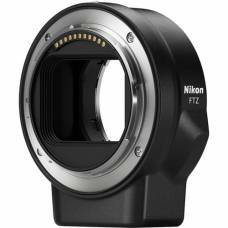 Enabling the use of nearly any Nikon F-mount lens on Z-mount mirrorless. 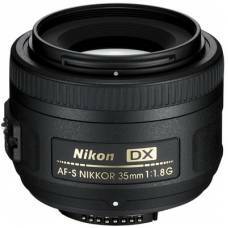 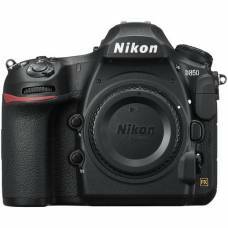 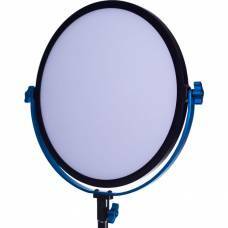 Compatible with the Nikon Z mount system of full-frame Nikon FX-format mirrorless cameras.